January is almost done, completely ushering in 2013. 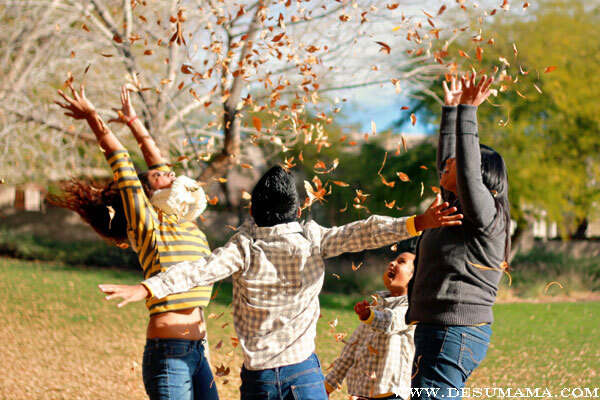 I love this time of year because it serves as a natural point of review and reflection. Sure, you can make goals and resolutions anytime of year. In fact, I encourage anyone to mediate on what is most important in their life, setting actionable steps to achieve those goals. But, January is just that time of year that gives everyone a chance. No excuses necessary. My identity continues to change and grow, especially as a parent of an ever-evolving toddler who has officially embarked on her path of individualism. Alina turned 3 years old this month and I am so pleased with her development. She really is such a cool kid. But, as a parent aspiring for bilingual success, I have definitely failed her. While her vocabulary and articulation in English rivals that of children much older, her abilities in Spanish are those of a one year old. While she can readily identify numbers and common place household items in Spanish, she virtually has no communicative skills. Spend more time with my Spanish speaking friends — being that my Latino family lives in another state, weeks can go by without us ever having dialogue in Spanish. That just isn’t acceptable. To combat that in a natural way, I plan to reach out to a close friend here in Vegas whose family are native speakers. We all have busy lives, but since she loves my kids, my friend is excited to spend more time with us in pursuit of this goal. Hire Help — We are a one income household, so this will be a challenge, but I am committed to hiring a tutor, nanny or anyone else willing to come into our home and engage with us in Spanish in an academic, curriculum format. Resources are sparse in my community, so I will have to get creative. Enroll in Lango Las Vegas — the one resource I have found in my community happens to be an engaging, child focused langue immersion program. And they are starting toddler aged classes just a few miles from my home in the coming months! Again, this will be a financial investment, but one I prefer making over other extracurricular activities. It won’t be easy creating a Spanish speaking community for me, since family is not local and friendships are not yet created. But, with these three focuses in place, I hope to improve my toddler’s ability to engage and communicate in Spanish. How do you create a bilingual community? Lovely post! We have a bilingual community here! 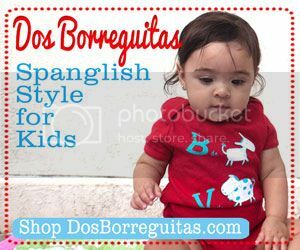 Check out http://www.spanglishbabyplayground.com where you can find other families in your area who would love to play and speak español and many other languages! We just moved to a different State and there are not Spanish speaking families around us. I decided to work with what I had and that meant going out of my comfort zone… I started a twice a month Spanish preschool class. I created some simple flyers and have invited many neighbors to my one hour class on fridays. 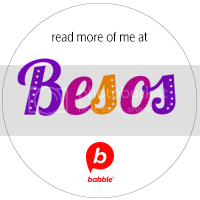 I only reas a couple of books in Spanish, sing songs to learn the numbers, colors, body parts, etc, and do some simple games where they can use their new vocabulary. I do this for many reasons but one is to show my children (4 and 2) that Spanish is SO cool that other children want to learn it. They feel SO important when the other children ask them how to say something in Spanish! Also, since we are the only bilingual (bi-racial and bi-cultural) family in the nighborhood, we want other families to know that we are “normal” and gain their respect and trust. This VERY SIMPLE and short Spanish preschool class has been maravillosa! My kids now play “school” and teach their dolls and dinosaurs Spanish words! Reyna, that sounds SOO wonderful! I would totally enroll in your Spanish preschool if I was in your area! Please do not be so hard on yourself. You sound like a great loving and caring mom! You are introducing your daughter to Spanish which is far more than the majority of the kids in this country get. You will be amazed at how powerful that foundation will be in helping your children become bilingual. I found a bilingual community in a Spanish speaking mom’s group found on meet-up.com, a Spanish speaking church, and in the library that hosts a bilingual storytime. Keep looking! 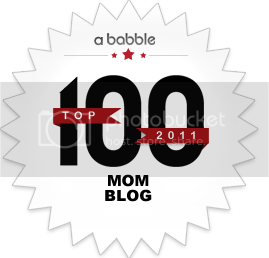 You’ll find your niche, or start your own moms’ group. You are so sweet, Susan! I do get very annoyed with myself for letting us both lose so much of our language and culture, but the love and foundation is there. Thank you! Most of your ideas I agree with, minus the one about “Hiring help”. “Hiring help” sounds as if you want someone to babysit your child- in Spanish. Hired help, cleaning ladies, and construction workers who are Hispanic are some of the stereotypes that hold the Hispanic community back. I think that you should break from these stereotypes and try to encourage something that will advance how people view Hispanics. It seems a contradiction to encourage bilingualism by encouraging negative stereotypes as well. Hi Ana, thanks for the comment, one of which I completely agree with. However, my point was to hire help to engage us in an “academic, curriculum format”, such as a Spanish tutor. Although I mention a nanny (I was actually thinking of hiring my friend’s daughter who is a high school senior taking AP Spanish to, yes, babysit on the occasional Saturday night, armed with a lesson plan to teach some simple directives/sentence structure), I never once referred to hiring a cleaning lady or construction worker. I clean my own house, my gardener is white, and we DIY many home improvements. While I agree Latinos are grossly stereotyped (like many minority demographics), to do so is definitely not my intended position. Bilingualism is a skill worthy of earning an income, and when in a position where Spanish speaking family/friends are not accessible, I would happily pay a Latino (Spanish speaker) to help me teach my child that skill. I hope that clarifies my post a bit, and thank you again for taking the time to comment! When I mentioned the cleaning lady and construction worker, I was just listing some of the common stereotypes that we have to break from. present you with money to assist with college expenses.